What goes up must come down. That is also true for Christmas decorations. As much as I wish I could keep my wreaths, ornaments, and Christmas trees up all year long, I at least rest assured knowing that everything is stored safe and sound. 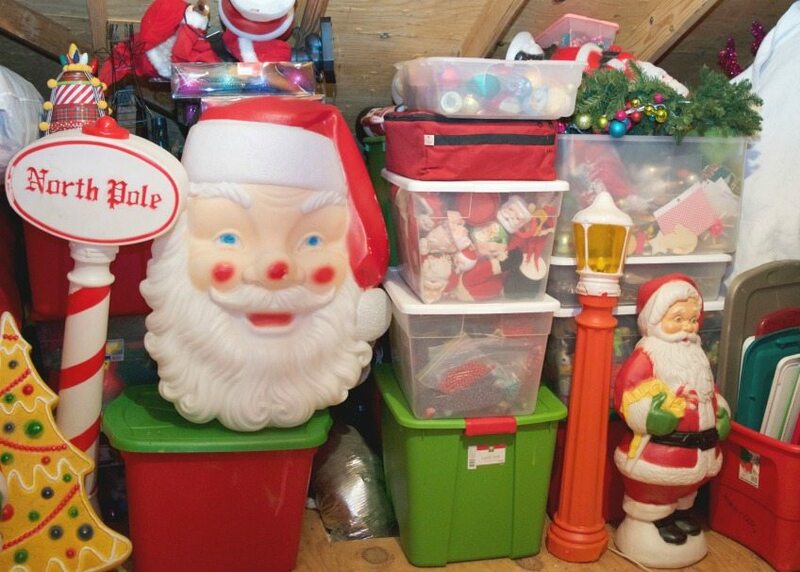 The key to being a holiday hoarder is organization. That and LOT’S of storage bags and bins. I mean LOT’S of them. Good thing Treetopia has me covered.